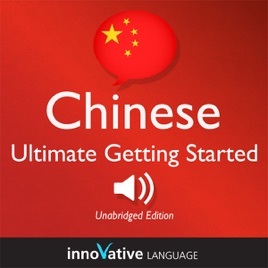 Start speaking Chinese in minutes, and grasp the language, culture and customs in just minutes more with Ultimate Getting Started with Chinese Box Set, a completely new way to learn Chinese with ease! Ultimate Getting Started with Chinese Box Set will have you speaking with proper pronunciation from the very first lesson and arm you with cultural insight and other information to utterly shock and amaze your Chinese friends. This Box set includes our Learn Chinese - Introduction to Chinese and Learn Chinese – Gengo Beginner Chinese audiobooks. 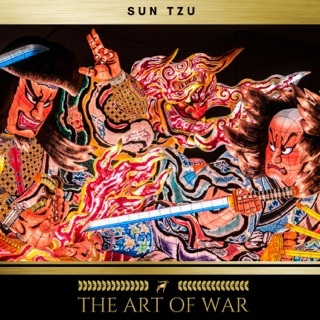 You see, unlike other audiobooks, we actually teach Chinese and Chinese culture. With each lesson, you will master a target phrase and key vocabulary. This is a complete lesson taught by a professional, bi-lingual teacher! Listen to the preview now! Use surprise phrases and tips that will leave your guests wondering where you learned them. The first course in this box set is Learn Language - Introduction to Language. 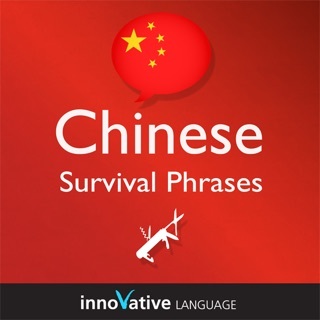 This audiobook will take you through the basics of Chinese with Basic Bootcamp, All About and Pronunciation lessons.The five Basic Bootcamp lessons each center on a practical, real-life conversation. At the beginning of the lesson, we'll introduce the background of the conversation. Then, you'll hear the conversation two times: One time at natural native speed and one time with English translation. After the conversation, you'll learn carefully selected vocabulary and key grammar concepts. Next, you'll hear the conversation one time at natural native speed. Finally, practice what you have learned with the review track. Repeat the words and phrases you hear in the review track aloud to practice pronunciation and reinforce what you have learned. In the 15 All About lessons, you’ll learn all about Chinese and China. Our native teachers and language experts will explain everything you need to know to get started in Chinese, including how to understand the writing system, grammar, pronunciation, background on culture, tradition, society, and more -- all in a fun and educational format! The five Pronunciation lessons take you step-by-step through the most basic skill in any language: How to pronounce words and sentences like a native speaker. 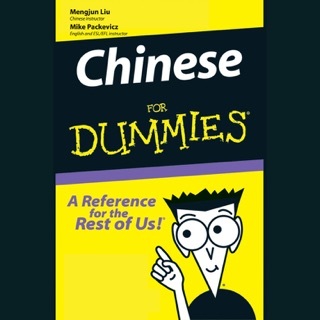 You’ll go from basic concepts to advanced tips and will soon sound like you’ve been speaking Chinese your whole life. The next course in this box set is Learn Chinese – Gengo Beginner Chinese The course consists of lessons centered on a practical, real-life conversation. In each lesson, first, we'll introduce the background of the conversation.Then, you'll hear the conversation two times:One time at natural native speed and one time with the English translation. After the conversation, you'll learn carefully selected vocabulary and key grammar concepts. Next, you'll hear the conversation one time at natural native speed at the end of the lesson.Finally, practice what you have learned with the review track. 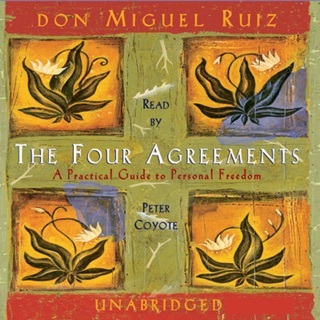 Repeat the words and phrases you hear in the review track aloud to practice pronunciation and reinforce what you have learned.Before starting the lessons, go to InnovativeLanguage.com/audiobooks to get the lesson notes for this course and sign up for your FREE lifetime account.